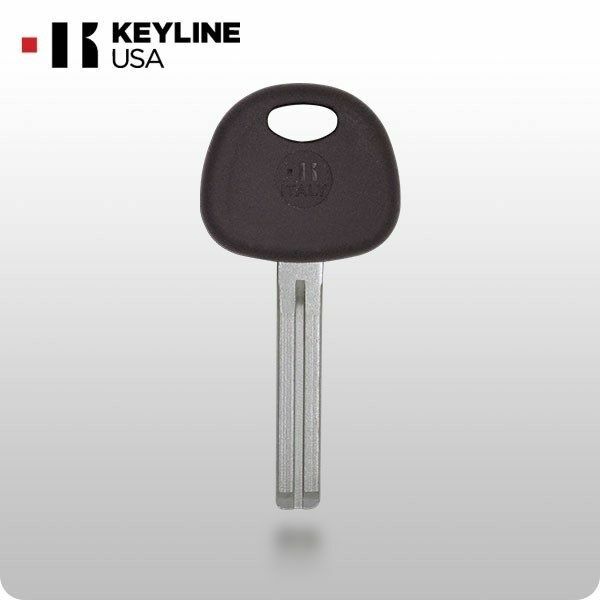 Transponder chip key for 2010 Hyundai Elantra Touring (USA market vehicles) . There is NO chip inside the key, uncut blade. It must be cut by your Hyundai dealer in your area or a local pro car locksmith. Proof or ownership for your vehicle will most likely be required (like title, registration, insurance card) to make sure you are the owner or authorized user.